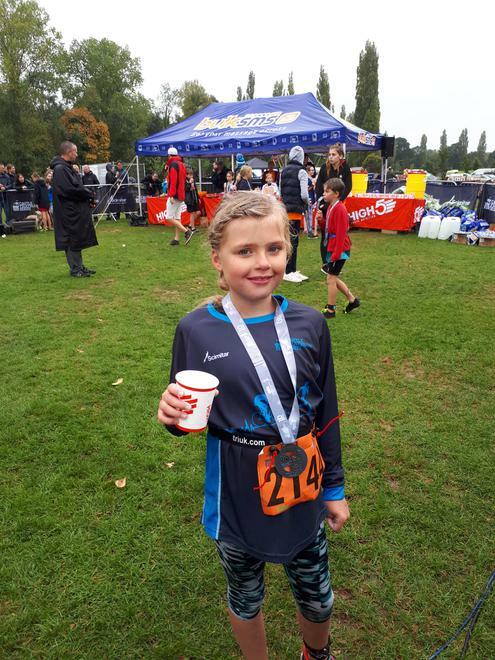 Sophie from year 3 has raised almost £700 for a Catholic charity called HCPT, which raises money for handicapped children to go on holiday/pilgrimage to Lourdes in France every Easter. 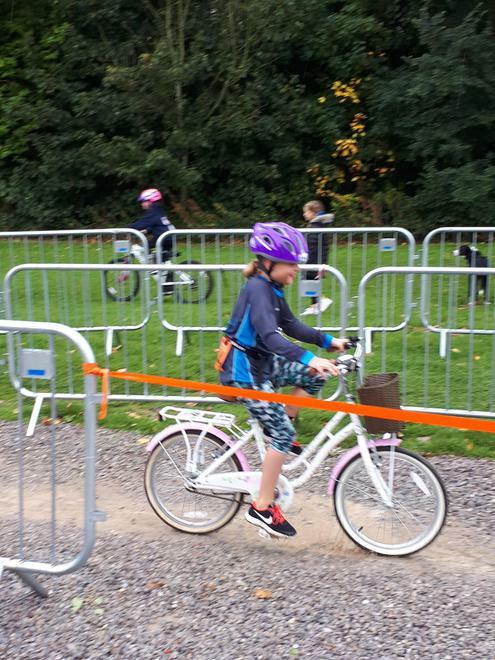 Sophie went to Hever Castle on Saturday 22nd September 2018 and competed in her first ever triathlon, the challenges consisted of 100m open water swim in the moat, a 4km bike ride and 1.3km run around the castle grounds. 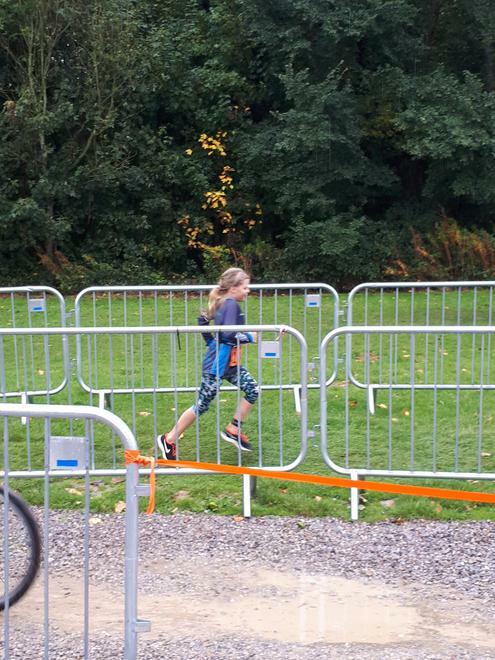 Sophie's mum said "Sophie done this as her love of sporting activities and willingness to try new things must be credited to the school and your wonderful PE program". 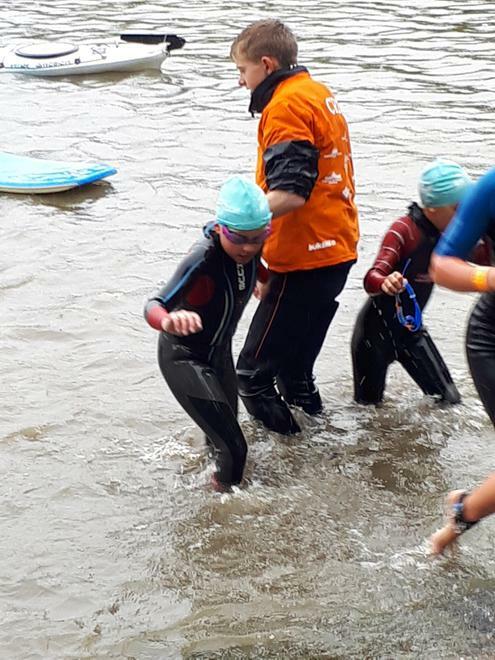 Well Done Sophie a fantastic achievement!